Is ever crossed your minds if a car uses a jet engine, and what would happen if a car used a jet turbine engine? 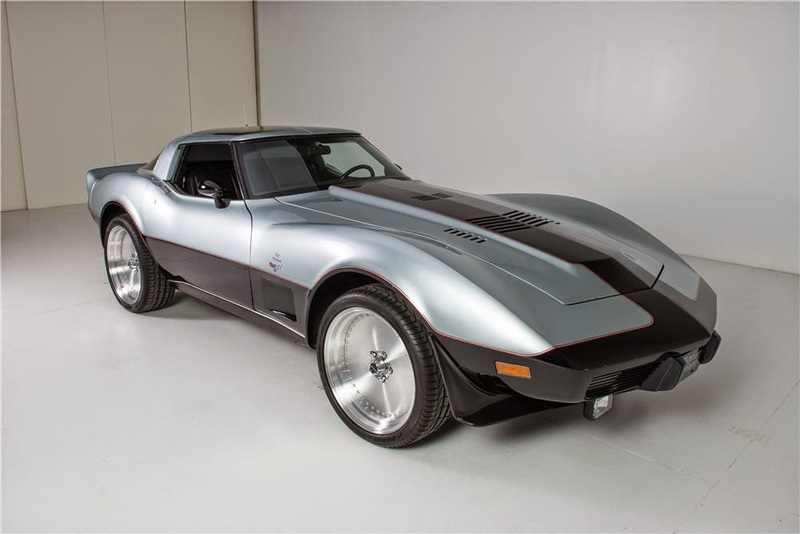 This is what happened in a 1978 Chevrolet Corvette C3. 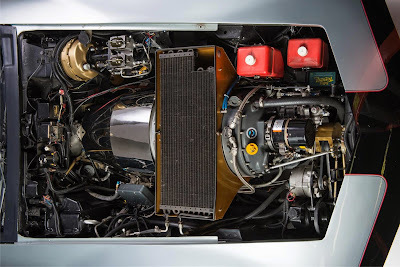 In the hands of Vince Granatelli, a son of Andy "Mister 500" Granatelli, who decided to put up a Pratt & Whitney ST6B turbine engine under the long-bonnet of this Corvette. Granatelli family involved in Indy car racing since a few decades ago. So why did the younger Granatelli want to take on a complicated project like this? Because it’d be awesome once it was done. Corvette-engined turbine has a total power of about 880 hp and, according to Motor Trend test, it can accelerate from 0-60 mph in 3.2 seconds. While its creator claims can perform the acceleration in just 2.5 seconds. And this car is entirely legal use in highway. 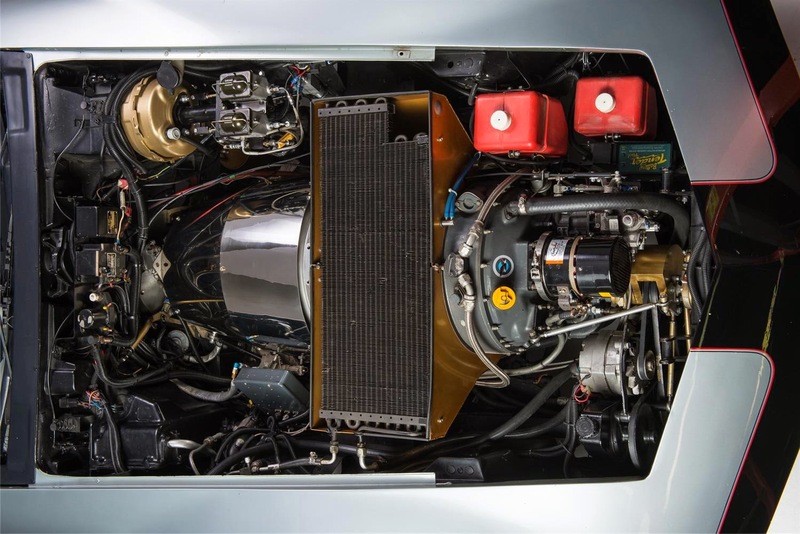 To make it happen, Granatelli must fabricate a new subframe, reinforce the driveshaft, and add the reduction gearbox to bring the engine's 37,500 rpm to 6,230 rpm. In addition, the entire cable cars must be rewired to handle the aircraft instrument panel. The brakes were swapped out in favor of NASCAR–spec discs, as well as fuel lines and a new exhaust system. 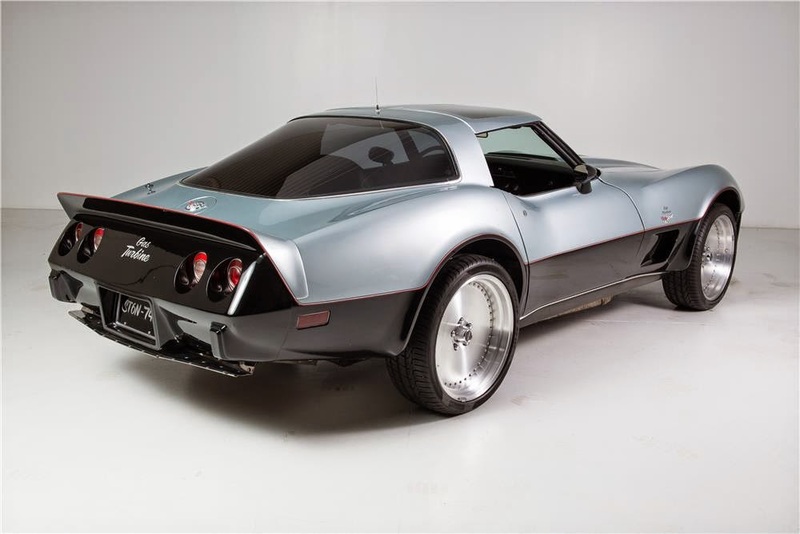 It is basically a Corvette C3 with a jet engine.